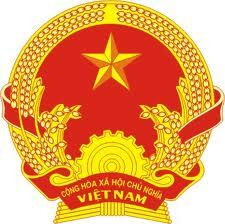 Travelers with China nationality need Vietnam entry visa for their trip to Vietnam. Address: Hotel Landmark B building north 2nd floor, Qiaoguang rd (Haizhu square), Guangzhou. Address: 27th Floor, Yahang Wealth Center, No 55 Jinhu Road, Nanning City, Guangxi, PRC.